It is the last week of classes. Assignments are due, or soon will be. Many of these are research assignments. How do you feel about that? Be honest. Well, you’re in luck because it is not too late to get research help in the library. For in-depth assistance, the Research and Instruction Librarians are available for one-on-one appointments — see the light, schedule one now! 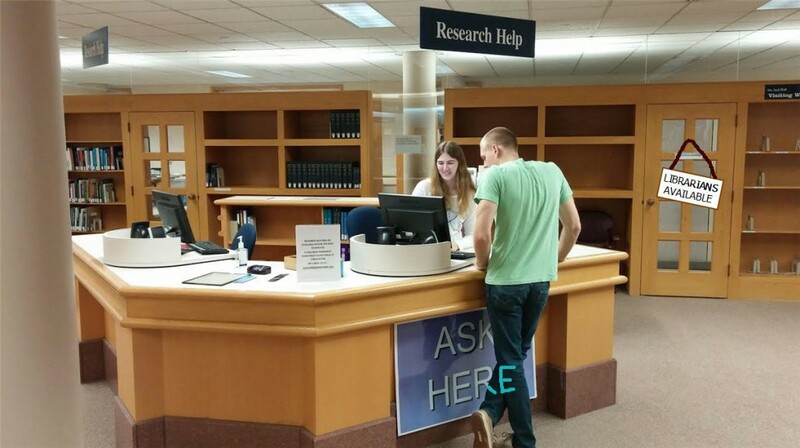 Or as always, stop by the Research Help Desk on the first floor anytime. Look for these friendly faces (below) to help you out, or get help from one of our Student Research Assistants. Research and Instruction Librarians are available to help. 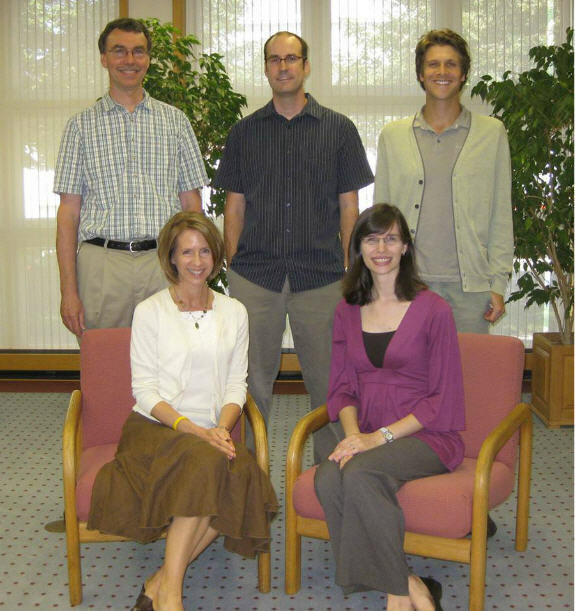 Clockwise from top left: Dave O’Brien, Todd Wiebe, Patrick Morgan, Jessica Hronchek, and Rachel Bishop. Posted on December 1, 2014 December 2, 2014 Author Blogs AdministratorCategories Reference, Research and Instruction, TipsTags Instruction, Reference, Research, Research and Instruction, Research HelpLeave a comment on Attention Students!